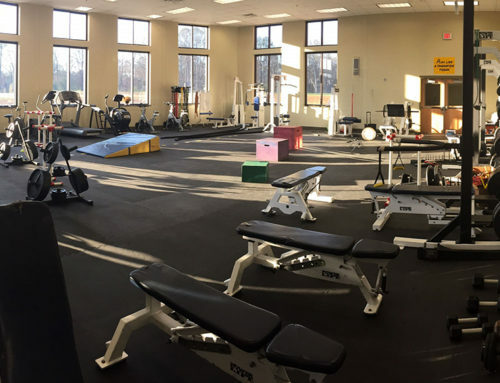 I don’t believe any coach or trainer would argue that weightlifting bars are the foundation of a quality strength program, and should receive priority when outfitting a strength training facility. Yet with dozens of bar manufacturers, types, and finishes available at the click of a mouse, navigating the sea of options can be an overwhelming task. Today I’m proposing to answer the question, “If you could only pick five weightlifting bars in your quest to build athleticism and transferable strength in your athletes, which would you choose?”. The following are the top five bars I would urge you to consider in decreasing order of essentialism. Indirect loading of the axial spine-provides an excellent training stimulus for gains in strength and power without the added stress on the central nervous system accompanied by traditional barbell lifts like squats, good mornings, etc. 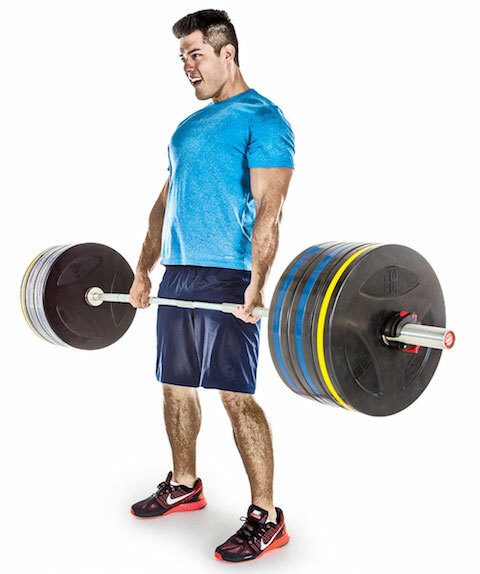 A more balanced center of gravity in comparison to traditional barbell deadlifts. 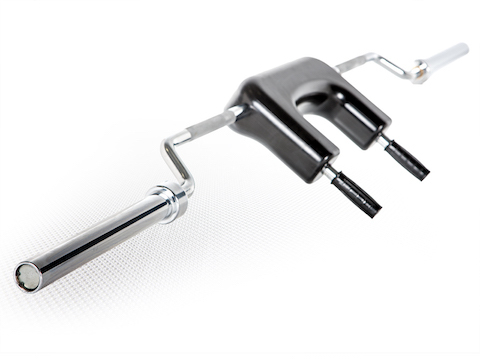 The cockpit design removes the necessary “fight” around the knees characteristic of barbell deadlifts, and allows users to more easily maintain a neutral spine throughout the lift. 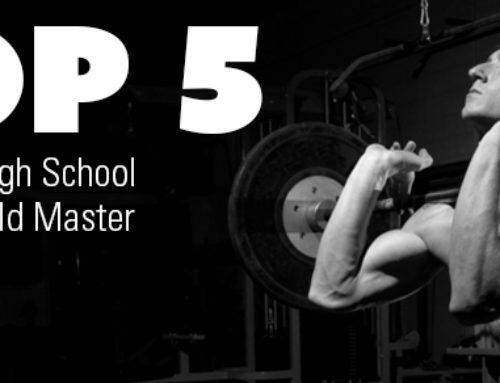 If you’re working with younger athletes or beginning users, these are an absolute must as they allow for effective performance gains without the technical proficiency necessary with barbells in deadlifts and shrugs. They also allow for variety in accessory work. 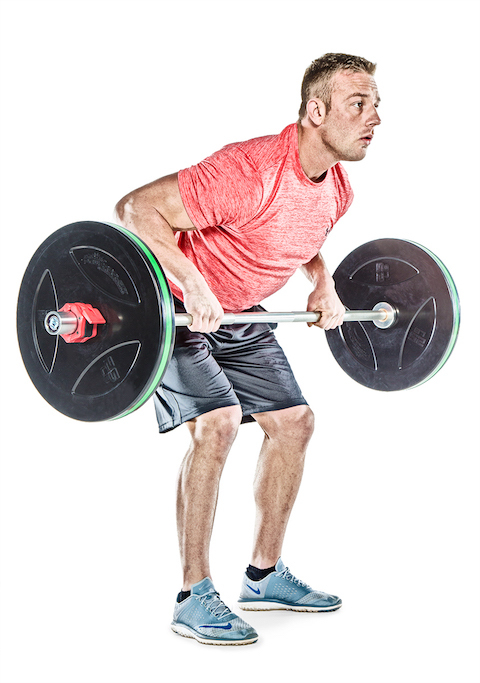 Farmer’s carries, rows, and lunges are all possible with a hex bar. These bars are obviously very squat-specific, but are fantastic for athletes recovering from shoulder injuries or have tight shoulders in general. Here’s looking at you football coaches. Keep in mind that the ergonomics of a safety squat are vastly different than that of a high or low-bar back squat. They’re a fantastic alternative to back squats or front squats if the goal is training for strength and power. Yet keep in mind they are not a replacement for traditional barbells if your goal is to improve your barbell back squat. 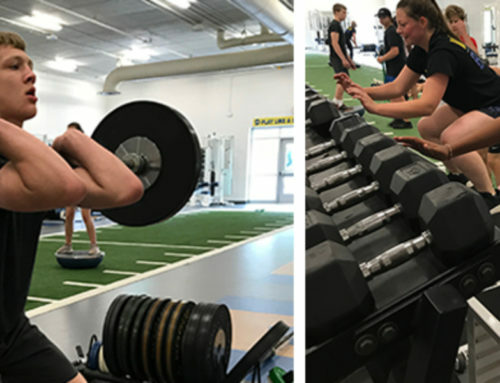 Multi-grip bars, swiss bars, football bars…there are several names for this specialty bar that can be used for a variety of exercises from benching, hammer curls, rows, and more. The primary benefit to these bars is the accommodation of a neutral grip which significantly reduces the stress on the shoulder common in pronated pressing grips. In addition to being easy on the shoulders, pressing with a multi-grip bar recruits the triceps to a greater degree. Often they feature multiple grip widths for additional variety. 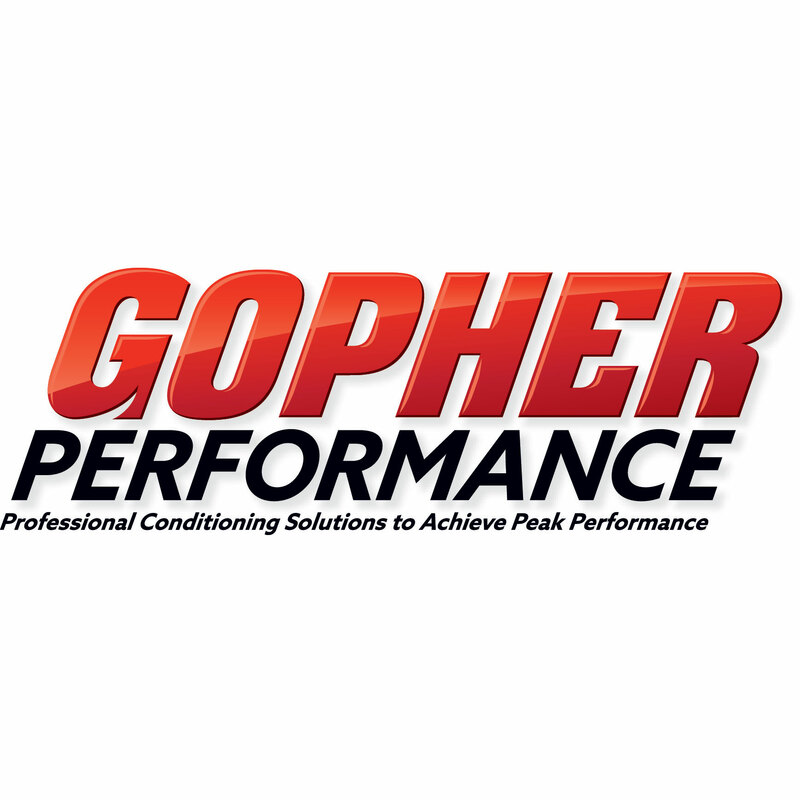 If you’re working with football players, throwers, basketball players, etc., these bars are a must-have. 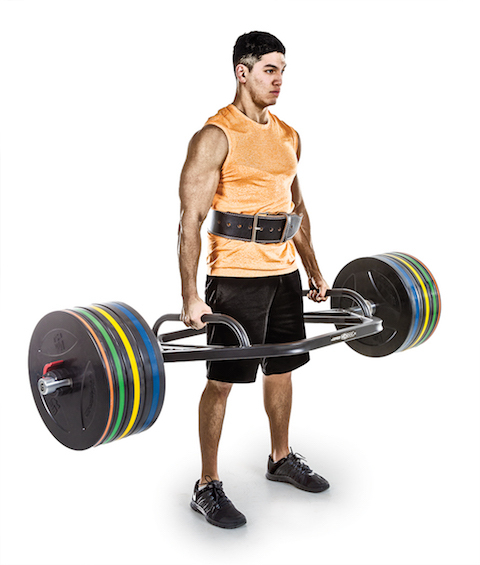 The multi-purpose short bar is exactly that, a bar that can be used for a variety of accessory exercises like presses, lunges, and rows in small spaces. How many coaches and traineras are handcuffed by space limitations? The vast majority I’d contend. There’s not necessarily a unified standard with these bars, but they often carry similar characteristics to traditional Olympic bars in every facet but length and weight. They’ll have similar shaft and sleeve diameters, but shorter lengths in the 50-60”. 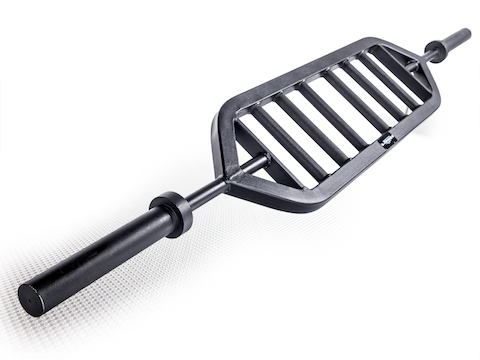 Carrying these bars in your facility enables athletes to perform supersets, compound sets, and other auxiliary movements in spaces that are typically unsafe to perform the same exercises with traditional weightlifting bars. Additionally, their compact size makes the bars easier to control during dynamic movements like lunges and rack carries.